We had over 5 million people dreaming about visiting Okinawa in over 110 different countries. Our challenge was to entice tourists from around the world to visit this group of tropical islands. But most tropical destinations share the same attributes: beautiful beaches, rich culture and delicious food. So we used an insight that only Okinawa has: the most centennials per capita in the world. By sharing Okinawa’s best kept secret, the key to longevity, we were able to draw parallels between people’s lives and the Okinawan way of life by inviting four people from different walks of life to live theirs in a new light. In our pursuit of preconceived ideas on beauty, wellbeing and connection, we often lose the meaning of what it means to live in the moment. 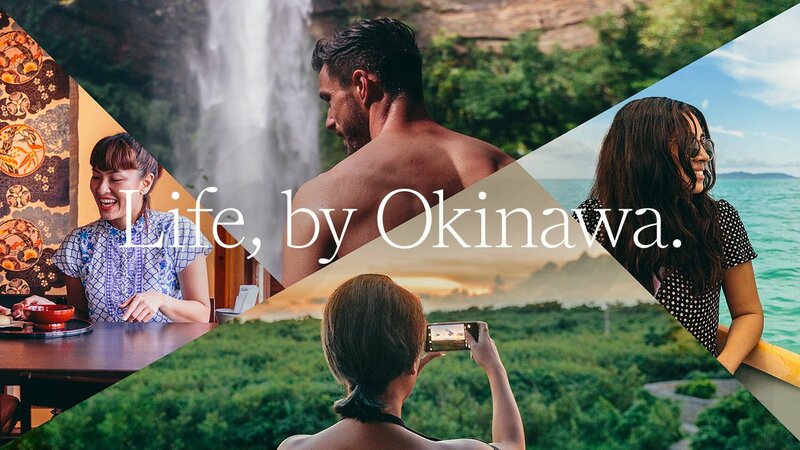 We created “Life, by Okinawa”, an immersive digital journey that explores the experiences of three groups of travelers from around the world as they enjoy the islands and discover what life in Okinawa looks and feels like. As we follow their adventure, we see how travelers’ view of the world evolves through the life-changing experience that is Okinawa’s unique culture.